It is always best to call and discuss sizing with one our customer service representatives. They can explain the different cuts of the suits. 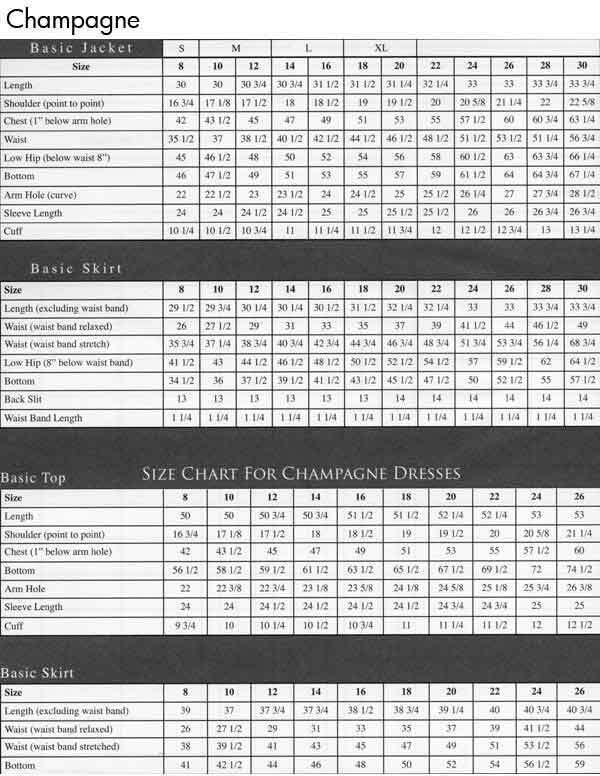 To accurately determine your size, you need to take three measurements – Bust, Waist, Hip. Bust - Place the tape measure under your arms and circle the tape around the fullest part of the chest. Hip - Measure your hips by circling the tape measure around the fullest part of your body between your waist and the top of your legs. These are located below. 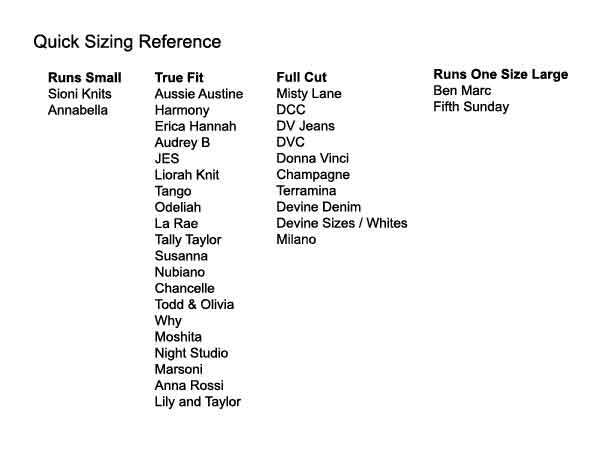 Please note that not all designers provide size charts for their collections. 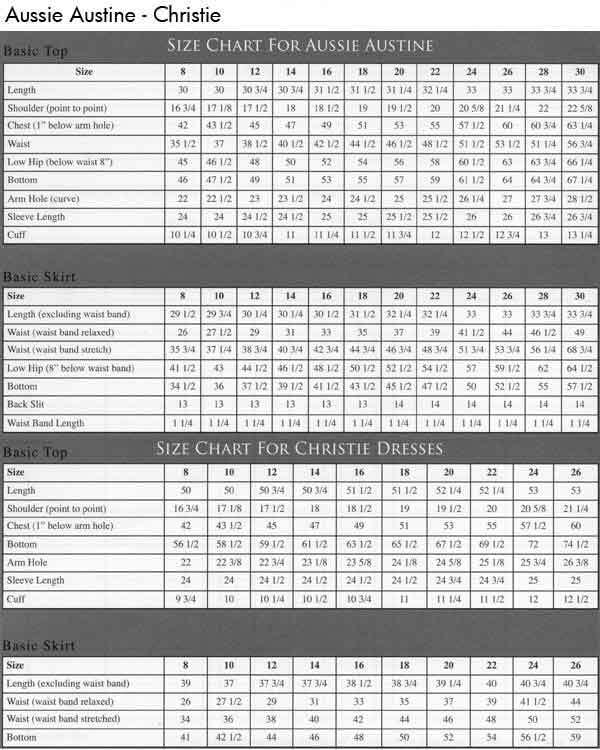 Size Chart/Guidelines have been provided by manufacturers to give the customer an idea of her measurements. Use size charts at own discretion. Designers vary considerably from Collection to Collection. We encourage to call one of our representatives at - 615-672-4454. 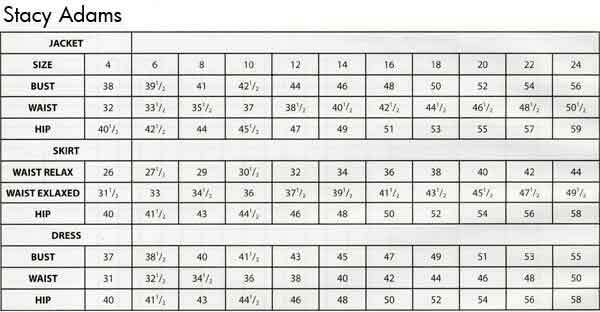 They are familiar with each lines differences and can better guide you through the sizing process. 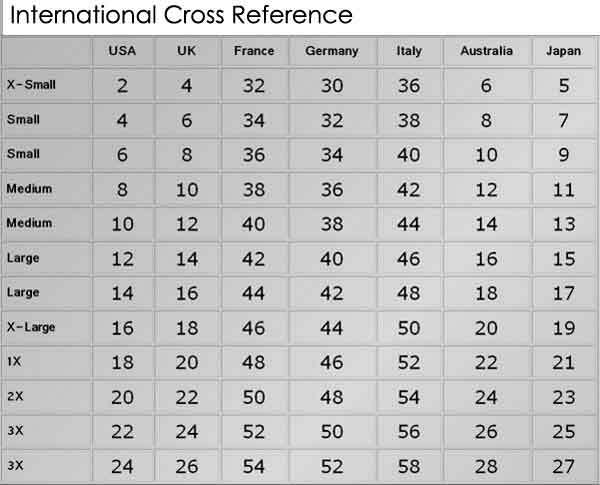 Important Note - Due to the Large Variations in sizing depending on international clothing manufacturer design standards - please use the following International Size Chart cross reference as a GENERAL GUIDELINE for determining the USA size for ordering, as all orders on our site are processed using USA Sizes. 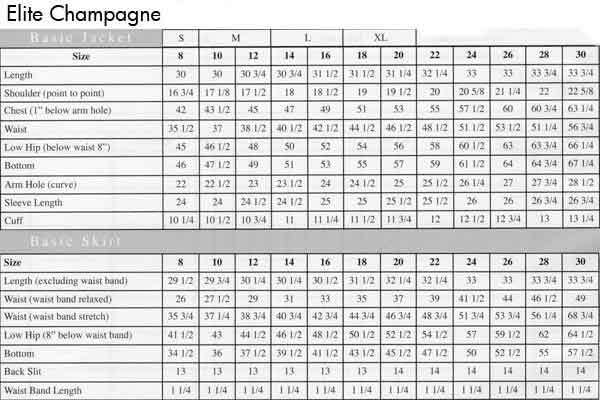 We highly recommend you check your measurements against the appropriate designers size chart. 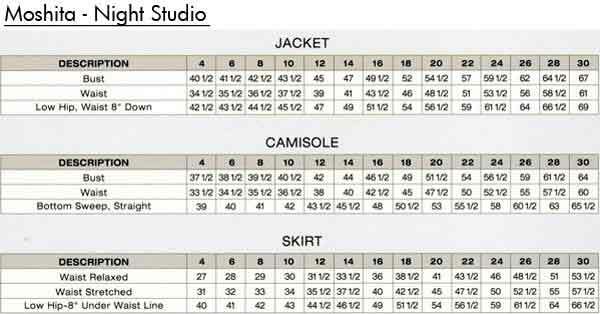 If you have any questions - please call us before ordering - 615-672-4454 - we can help determine your size.